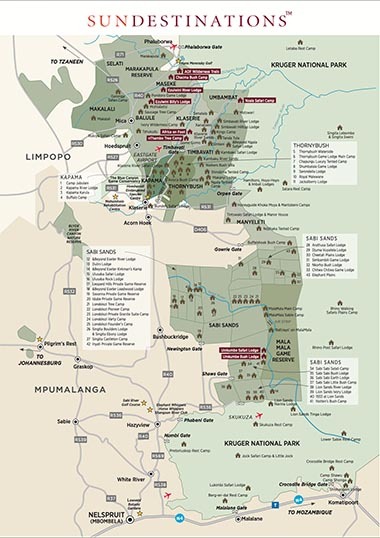 The Balule Reserve is part of the Greater Kruger Park, located on the western boundary of the Kruger National Park in South Africa’s Limpopo Province. 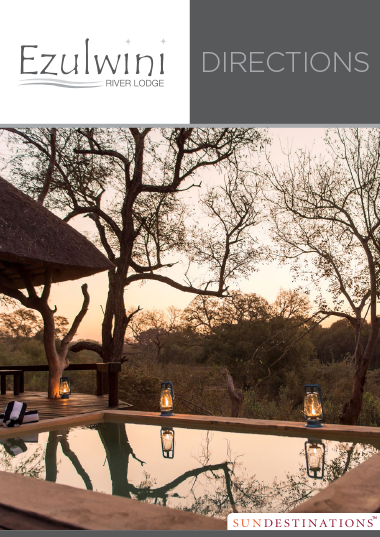 Balule is approximately 23km from Hoedspruit, which is a safari hotspot for visitors of the Greater Kruger Region. Only 40 minutes from Hoedspruit town, Ezulwini is located just outside of the hub of excitement, and offers visitors a tranquil environment in which to unwind. 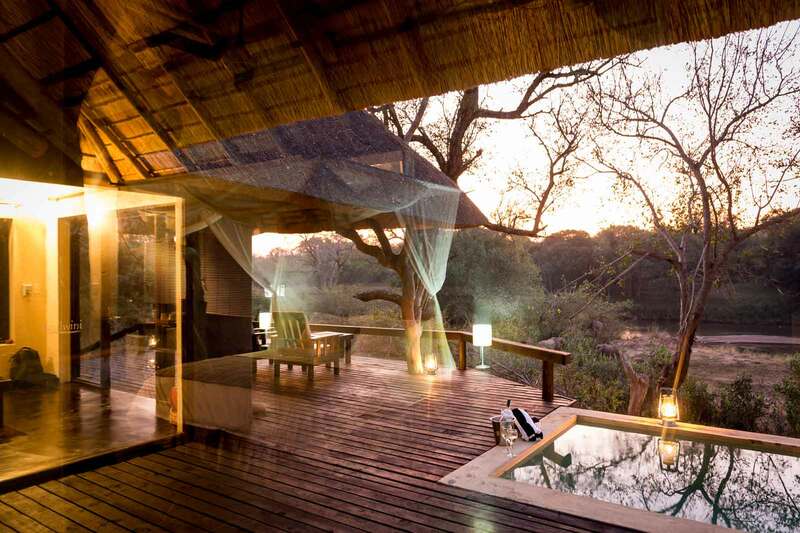 What makes this a superb location is its unfenced border with the Kruger National Park. Ezulwini guests head out on game drive in the reserve, visiting various waterholes and the Olifants River.